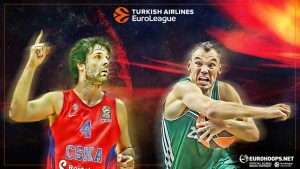 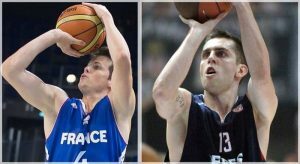 The Battle of the Decades: Sarunas Jasikevicius vs. Milos Teodosic! 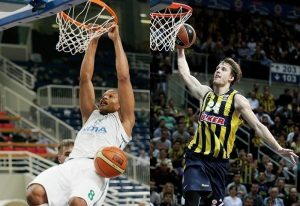 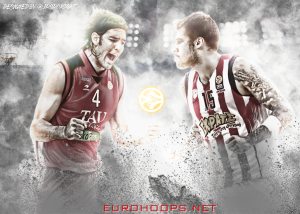 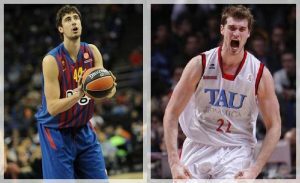 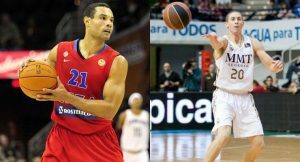 Different players, both dominant in the Euroleague! 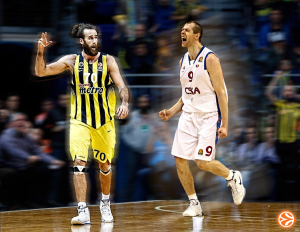 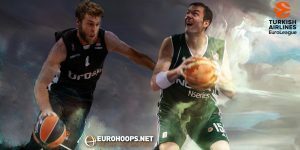 Luigi Datome: Can he become the new Siskauskas? 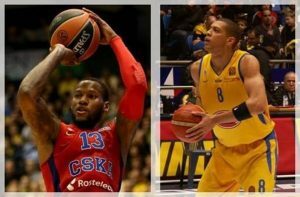 Sonny Weems Like Anthony Parker!